The theme for the November 2011 Headache & Migraine Disease Blog Carnival is: "Migraine Disease & Friendship: How has living with migraine disease or a headache disorder impacted your friendships? Has it shown you who your true friends are? Have you made friends or become closer to people because of your life with this disease?" I've discussed this topic previously: Reason, Season, Lifetime, Changed Relationships, Changed Relationship, continued, Change: Life Since the Accident (Jan 6), Romantic Relationships & Migraine, and Romantic Relationships & Migraine - Our Story. Obviously, this topic resonates a lot with me. I've had a difficult time trying to manage the loss of my old life, as well as the change / loss of many relationships. 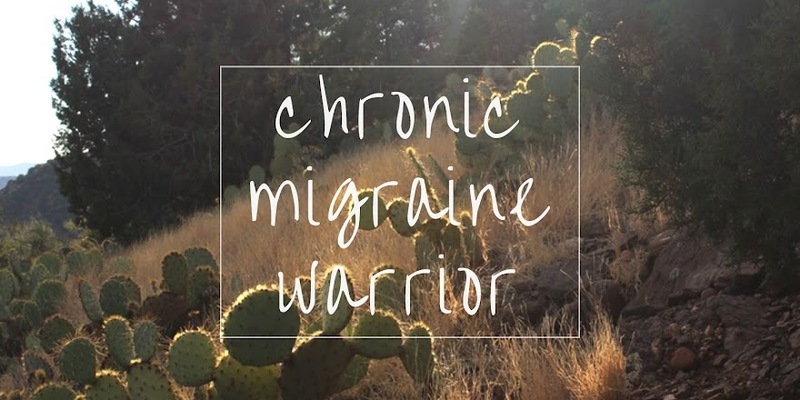 I've actually been very surprised at what has happened to my relationships (for this post, relationships with friends), since my chronic migraines began. Now, to be fair, I also got married a year after my car accident; so my relationships probably would've changed some, solely due to me getting married. My friends have become distant. I rarely talk to them (I use "talk" loosely, meaning anything from visiting to talking on the phone to emailing). 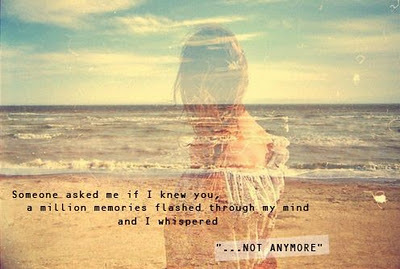 Honestly, it makes me feel abandoned, as I never expected them to disappear in my darkest hour. For some, it is a matter of geographic distance and the business of life. I've never been a social butterfly. It's always taken me a long time to really open up and become friends with people. The few friends I've had, I've known for many years. I have such a limited supply of energy, and social events drain me even more now than they did before my chronic migraines began. So, I focus on my own health, and spending time with my family... leaving nothing more to invest in new friendships. Thus, my friends have mostly evolved to those that I've come into contact with on the Internet. Many of us have a chronic illness of some sort. Regardless of what it is, we have a level of understanding and compassion that I haven't experienced with my "real world" friends. We understand what having a "good day" means, that sometimes you just need to vent about your condition, and that there are so many aspects of living with a chronic illness that are extremely difficult, on many different levels. They laugh with me, cry with me, pray for me, and cheer me on. We're a community of encouragers, holding on to hope for making each day better. But I'm trying to learn how to be the new me. You used to be such a good friend. In my most vulnerable time. I miss your company, your hugs, and your smile. Perhaps you're still there and I just cannot see. Please let me know you care and you're thinking of me.